Carlton Court invites you to experience a brand new concept of accommodation in London. 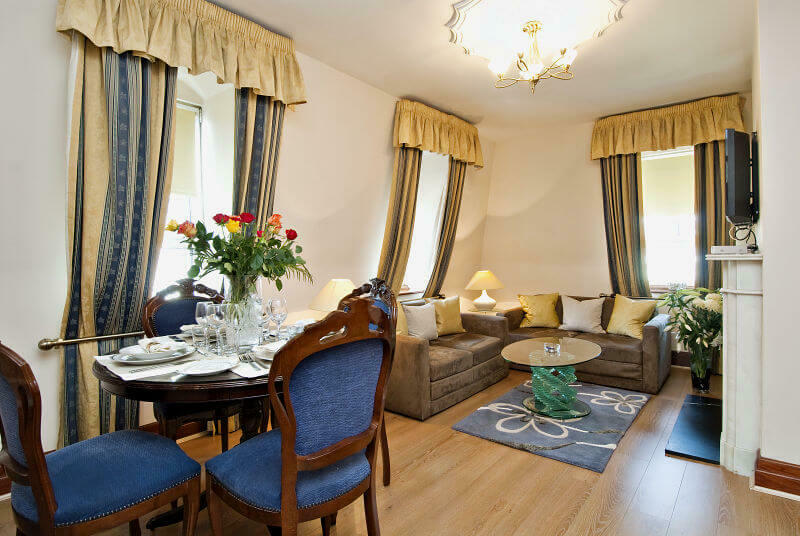 Our lovely array of self contained serviced apartments are sure to appeal to you and your family. Whether you are visiting London for holiday or business, our fully furnished apartments are available for a short let or a long let. Our strategic and exclusive location in one of the city’s safest neighbourhoods, Mayfair, makes us the accommodation of choice. We constantly strive to provide our guests with a personal and unique experience, we offer a choice of beautiful 1, 2 and 3 bedroom apartments at very economical rates. With separate bedrooms, spacious living rooms, fully-fitted kitchens and en-suite bathrooms with power showers, our serviced apartments are a home from home. No matter what your needs are, our apartments will never disappoint you. At Carlton Court, our apartments in Mayfair are equipped with free high-speed Wi-Fi that you are welcome to use without any limitations. High-definition LCD televisions, music systems, are all available in our apartments, providing everything you need for your entertainment. If you do not feel like going out, you can sit with your entire family on the plush sofa in the living room and enjoy watching a movie together. You could also invite your friends over to your apartment and keep them entertained with great music. One of the biggest benefit of staying in one of our apartments is that you can cook what you want when you want. Our apartments all come with fully fitted kitchens that are stocked with everything you need to prepare a meal for yourself and your family. With Carlton Court, you will not only be staying in London, you will be living here. Call us today and book your home away from home.